Joe Relax Fit by Raven Denim. 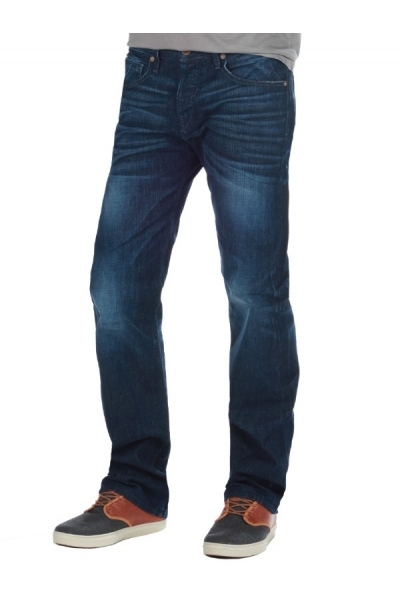 The Joe is a relaxed fit jean with a full fit at the knee, thigh and leg opening. Signature details: 2-tone 1/8" tapered stitching, molded hardware and plaid pocketing for a heritage touch. Made in the U.S.A. Knee: 18 1/2", Leg Opening: 17 1/2", Inseam: 34 1/2" Button Fly. 100% Cotton. Super Comfy from first wearing.